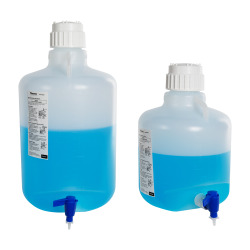 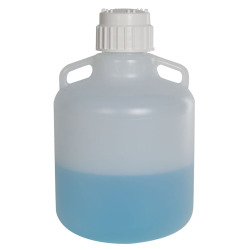 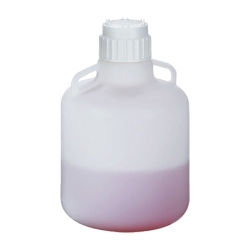 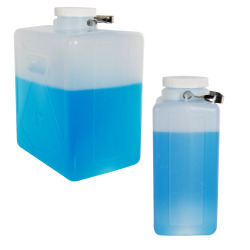 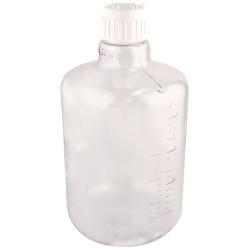 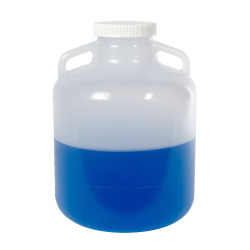 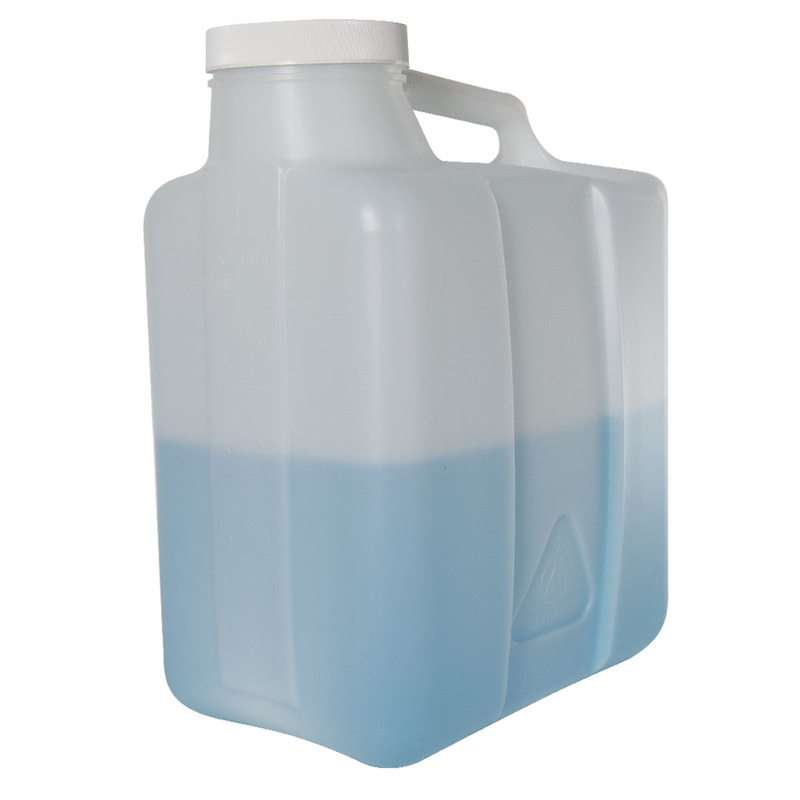 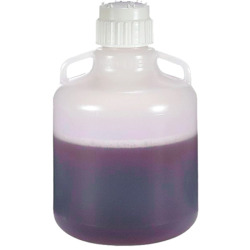 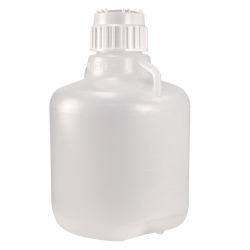 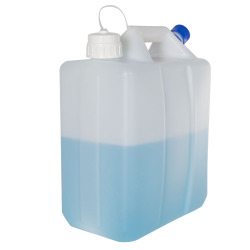 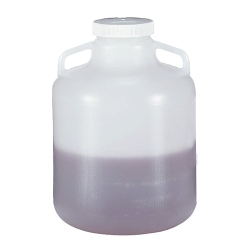 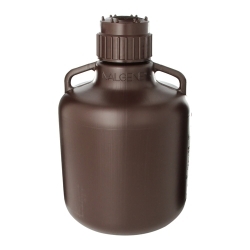 Thermo Scientific™ Nalgene™ Heavy-Duty Wide Mouth Jug | U.S. 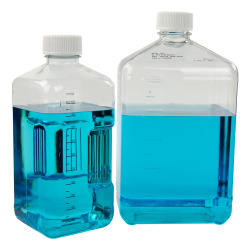 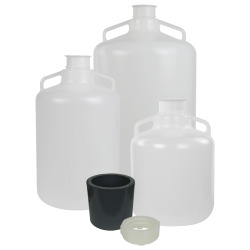 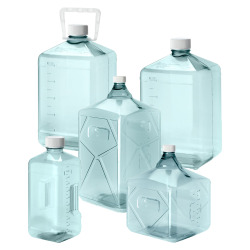 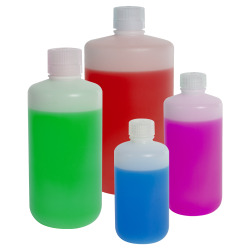 Plastic Corp.
Store solids or powders in these wide mouth jugs, featuring the largest opening in the Nalgene carboy line.? 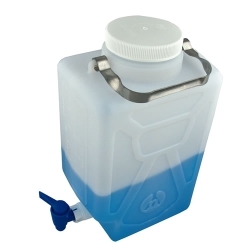 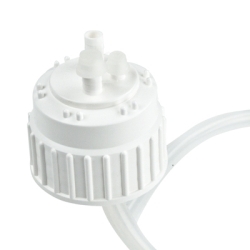 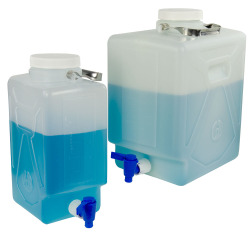 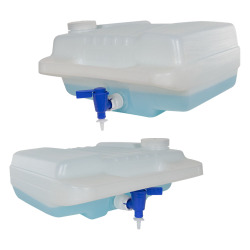 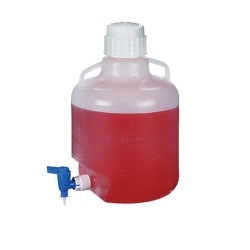 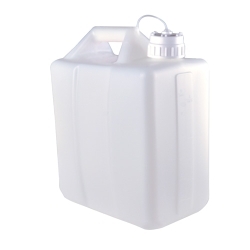 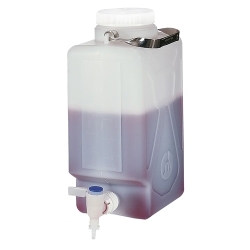 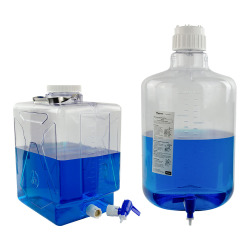 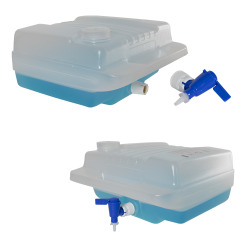 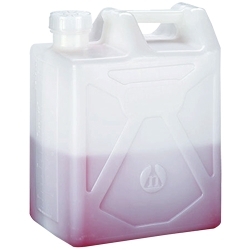 Wide-mouth opening permits easy filling, transferring and cleaning of jugs and space-saving rectangular shape optimizes limited storage space.